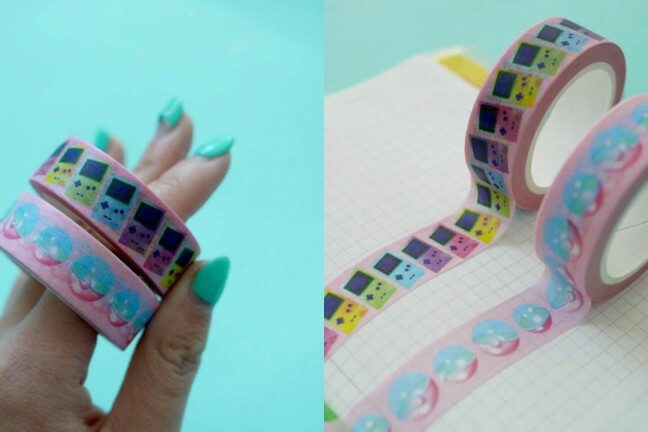 Perfect for crafts or anything you’d use typical masking tape for. 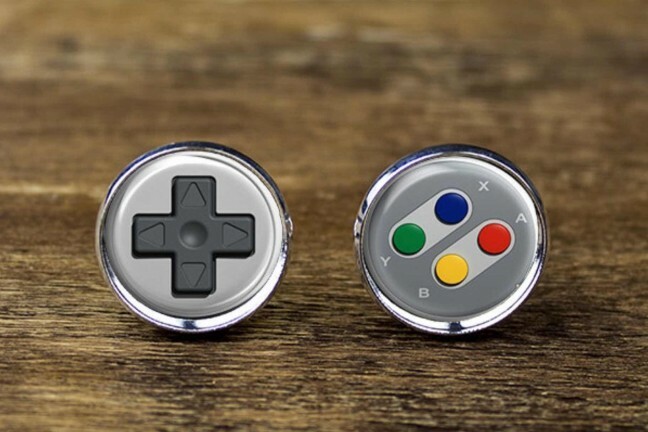 Silver-plated brass cufflinks modeled after a few different console controllers. 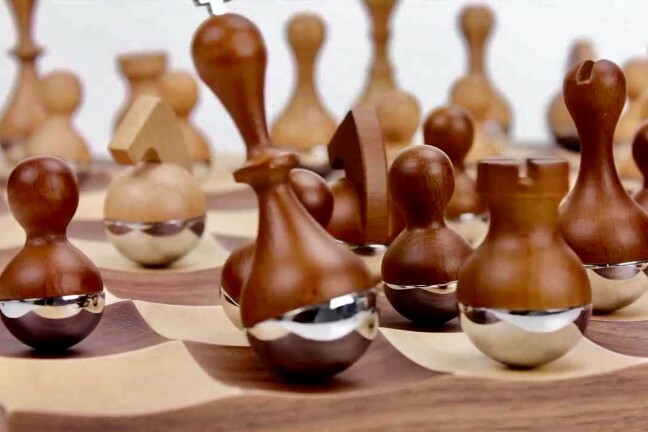 Need to roll for initiative on the go? 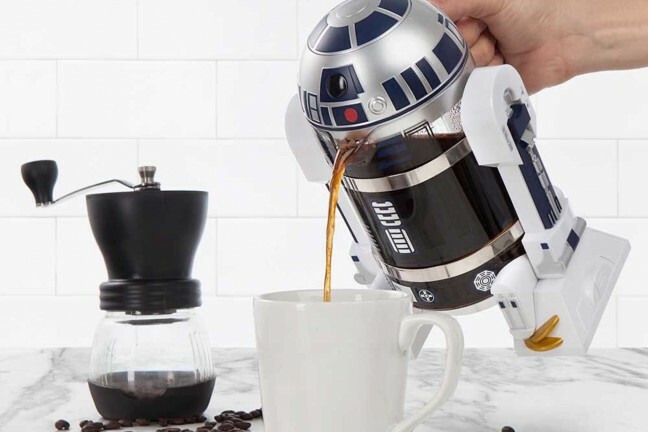 Need to roll for caffeine efficacy? 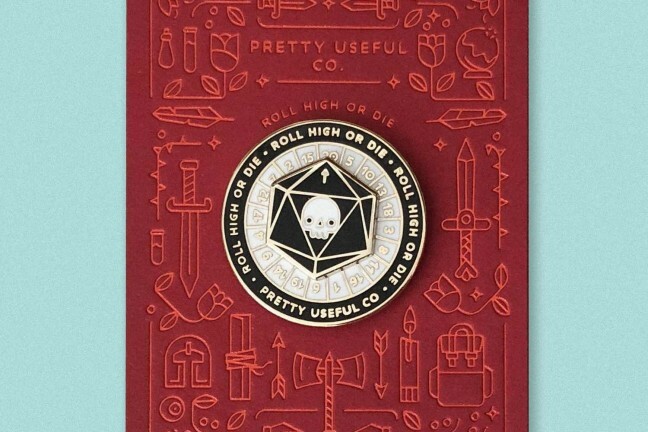 Never fear, Pretty Useful Co. has just the trinket for you. 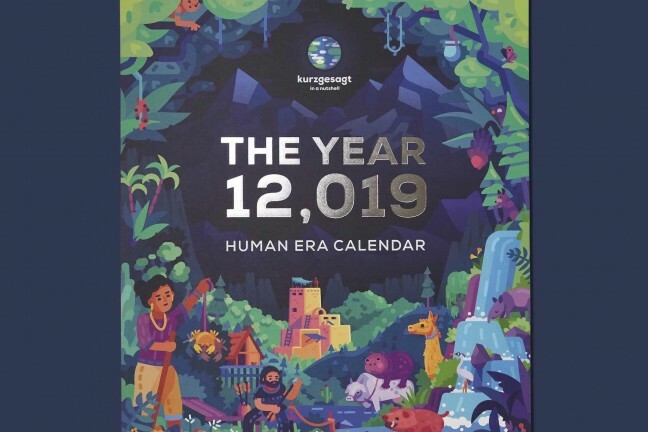 As part of their ongoing campaign to establish a new history for humanity, Kurzgesagt’s new calendar celebrates the true upcoming year of 12,019 H.E. 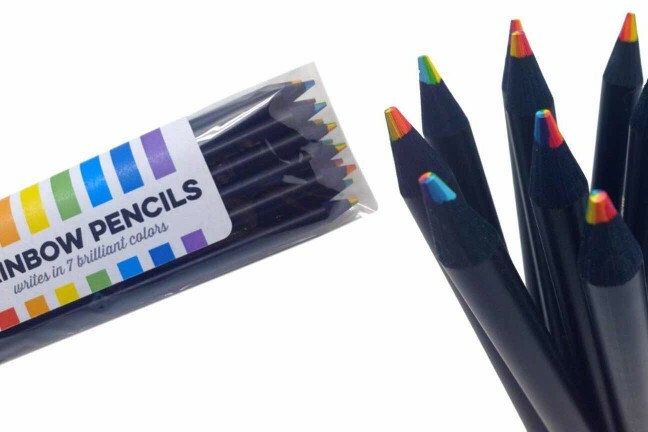 Write and draw in 7 brilliant colors — a rainbow in every pencil. 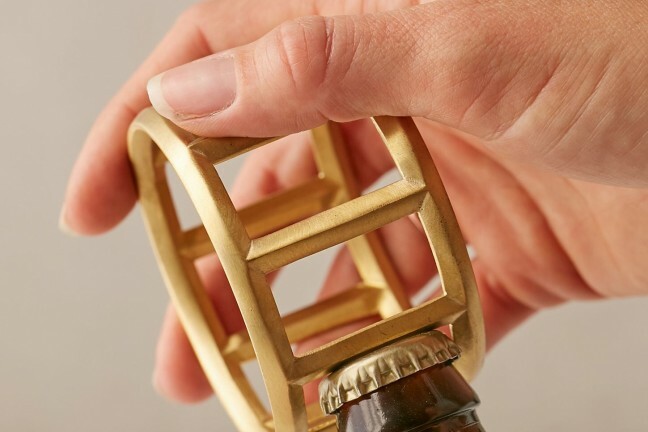 This quirky brass bottle opener resembles a wheel and, if you can pull it off, doubles as a unique cuff bracelet. 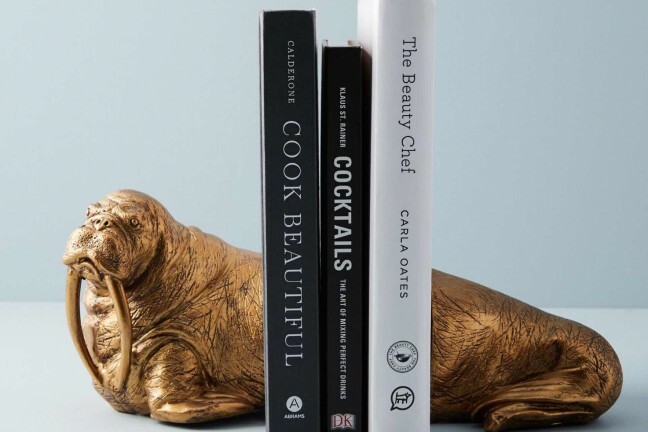 Who wouldn’t want this handsome fella holding up their books? 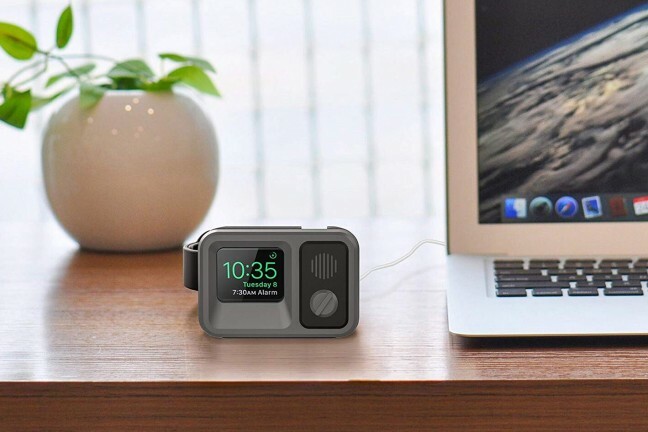 A stand that turns your Apple Watch into the “screen” of a vintage TV. It’ll have you in first-class condition (see what I did there?) every morning. 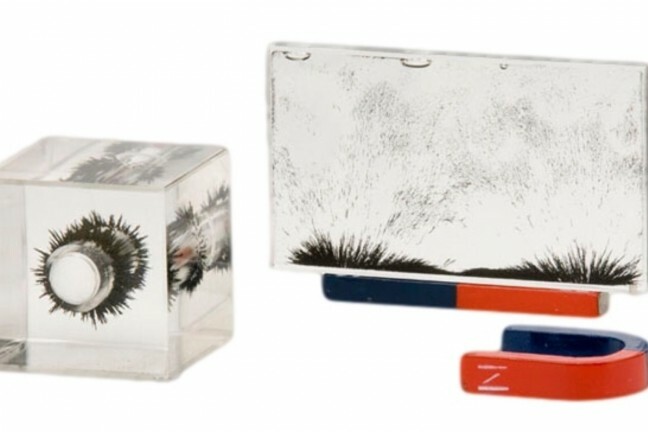 This completely self-contained and simple-to-use demonstration set allows for three-dimensional viewing of the magnetic lines of force. 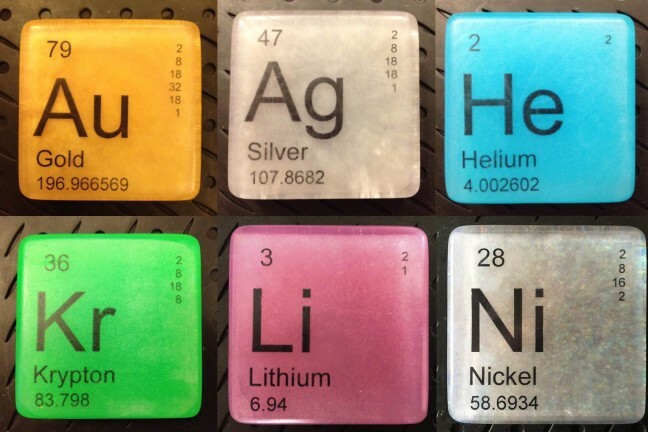 Hypoallergenic vegan soaps styled like elements on the periodic table. 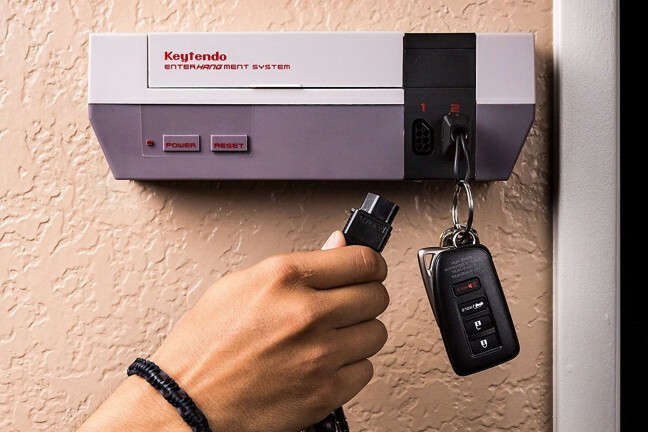 Modeled after an old NES console, for all your gaming nostalgia needs. 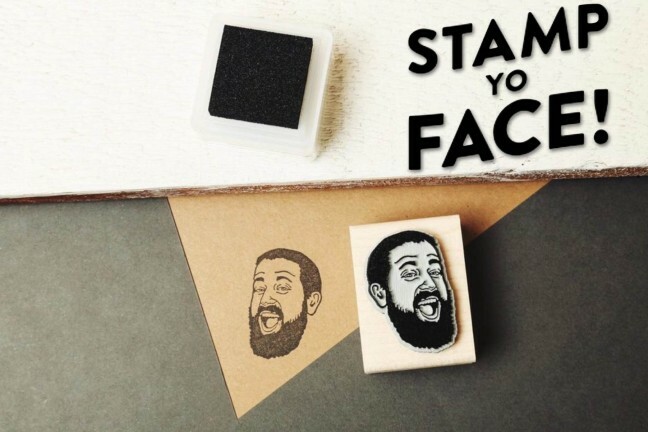 Send them a photo of yourself, they’ll hand-draw it and turn it into a custom wood-and-rubber stamp. 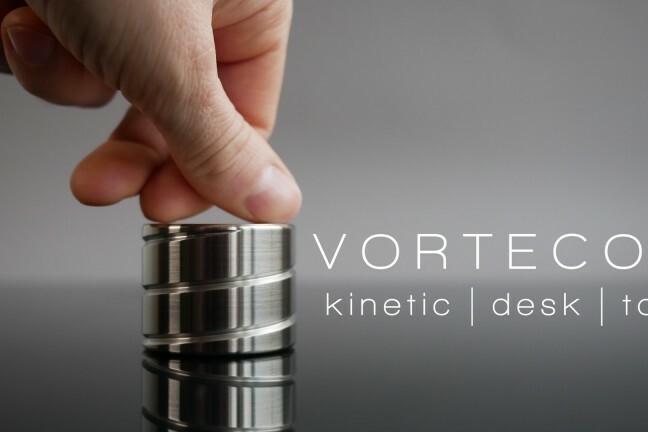 A precision-machined desk toy that creates a mesmerizing optical illusion of continuously flowing helix when spun. 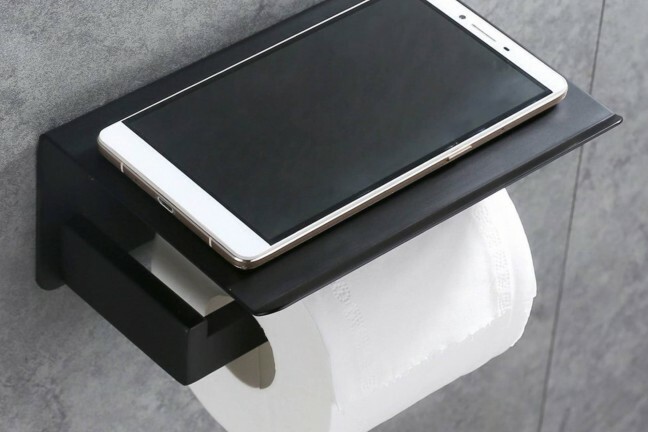 Lets you set your phone (or whatever else) down while you’re conducting your business. 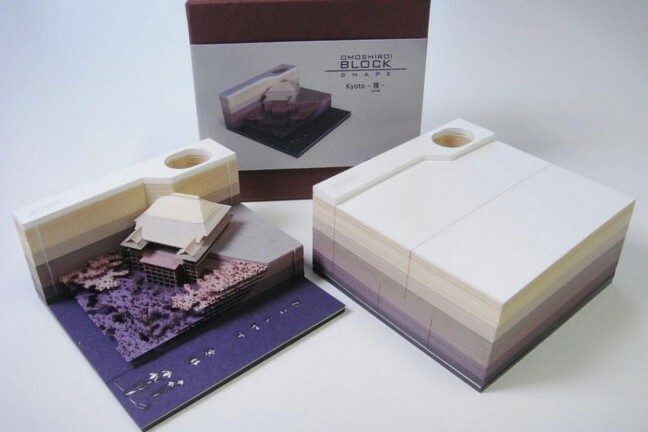 A memo pad that excavates hidden objects as you use it. 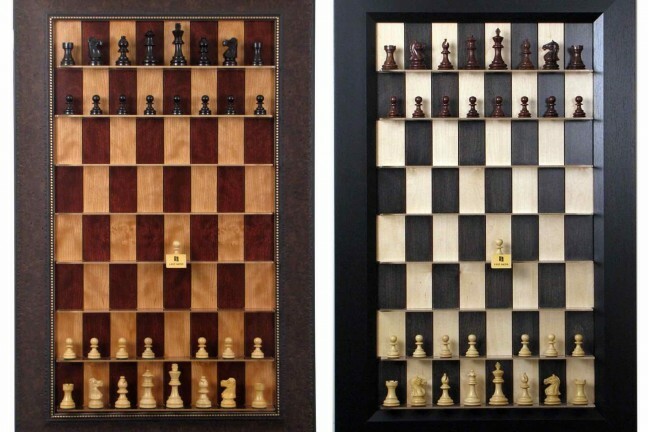 A charming modern take on an ancient classic. 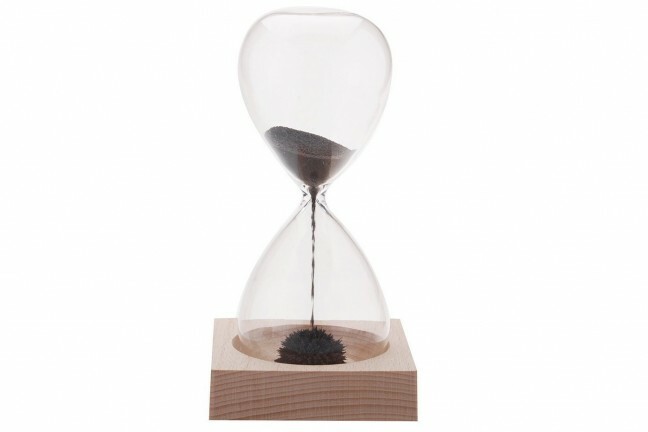 A one-minute timer that creates awesome stalagmite formations before your very eyes. 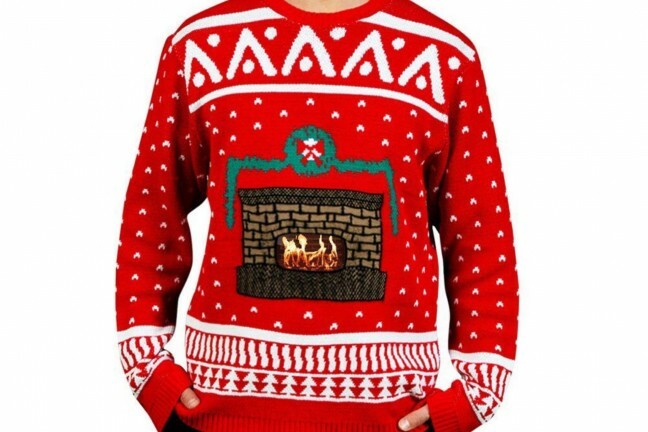 Use this “digital jumper” to dominate your next Christmas party with almost no effort.